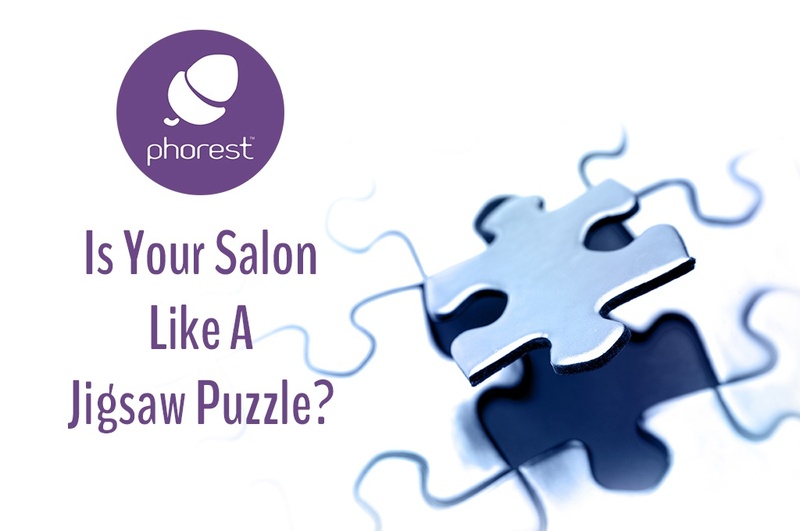 Salon Motivation: The incredibly important lesson you can learn from the humble Jigsaw puzzle! Most salon owners don’t do Jigsaws but ask those who’ve got small children if they do them and the answer is yes! But how does a child choose a puzzle they want to complete? The answer is always –> It’s the one with their favourite character on the front: Fireman Sam, Peppa Pig, Doc McStuffins, Postman Pat, Bob The Builder, Thomas the Tank Engine … It’s the picture that lights children up because they link it with the feelings they get when they hear the stories. So here’s the important lesson and it’s wrapped up in this question. Have you got a picture of how you want your salon to be that lights you up in the same way? Probably not. That’s because research shows that only 10% of salon owners have a clear vision of their business. However, those that do are 90% more likely to create a successful salon! Research also suggests that it’s because most salons get started for the wrong reason. When I say the wrong reason, I don’t mean you didn’t ‘have’ a good reason. In fact, there are a lot of extremely influential factors that motivate us very powerfully … in the beginning. But it’s in the beginning that is where the problem lies. Let me explain. Motivation is a word used to describe something that gets you to take action. As human beings we’re either attracted to moving towards something we want (like the warm fuzzy feelings we get when we see something attractive). Or we’re repelled and move away from something we don’t want (like negative feelings, pain, or the fear of losing something we love or value)! • You may have worked for a salon owner who wanted to sell up or retire and they needed someone to take the business over. Because you’re already there working as an employee; and because you ‘know’ the business, you decide its ‘safe’ to buy it. • Or you may have been in the same situation with an owner who wants to move on. Taking on a salon was not something you ever considered or really wanted, but now you feel under pressure to do it. Why? Because if you don’t, everyone (including you!) will need to find new jobs, so you buy the business. • Or you may have been a successful stylist or therapist who got to the point where you felt that you were worth more than any boss was prepared to pay you, so you leave and open your own salon, to take control of what you earn. • Or you may have been a successful stylist or therapist who got fed up with feeling de-motivated and being taken for granted. Fed up with working in a negative atmosphere and being managed badly. Finally it gets so bad you decide to start your own salon, where you promise yourself things will be different. • Or you may have had a client, a parent or a friend with money who kept telling you, ‘you can do it’ and was prepared to put some or all the money up. Because of their ‘belief’ in you and the fact that the money’s available, you decide to start your own salon. There are plenty of other reasons we could talk about. 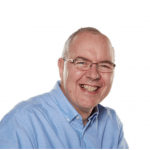 These are the most common, and they’re all very good, very normal, very understandable reason that get us to take action and either buy an existing business or start one from scratch. 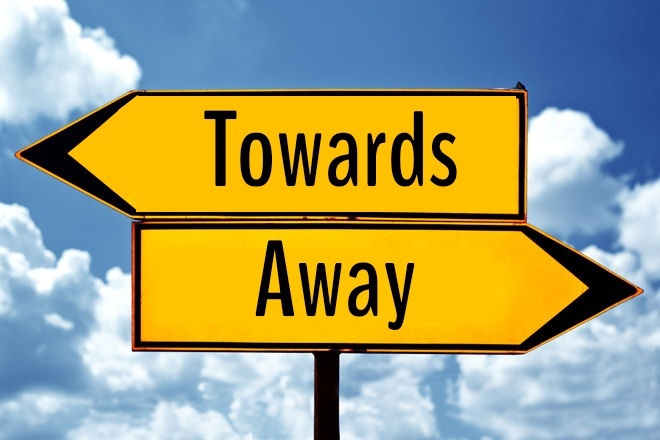 Try thinking about it this way: All the reasons we’ve just talked about are ‘away’ motivation reasons. Put that way it’s a bit of an eye opener, isn’t it! So what’s the problem with buying or starting a salon using ‘away’ motivation? Well, it’s all a question of energy and focus. ‘Away’ motivation is good for making things happen. It’s good for beginnings, but the problem with it is simple: its effects don’t last. 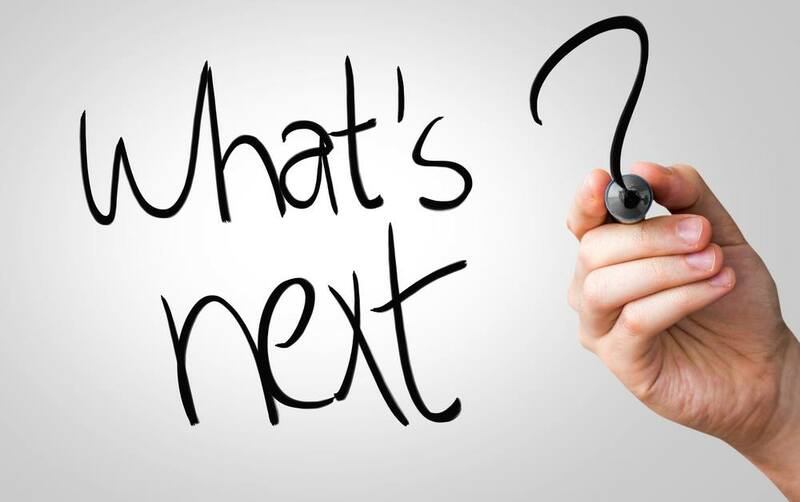 ‘Away’ motivation gives us the reason to get started; but after the initial excitement and adrenaline rush of getting everything organised and opening our doors to paying clients, the ‘what next’ question needs answering. And we do answer it: sort of! In fact, simply getting the business to ‘the point’ where it feels safe and logical to make some real ‘what next’ decisions. Fact: Very few salon owners ever get to the point where they feel they can make those decisions. Because, typically somewhere between 1 and 7 years after we open, something happens so gradually we don’t even notice! We lose sight of the point where we feel safe to plan an exciting future and find ourselves stuck in a ‘RUT’ instead. 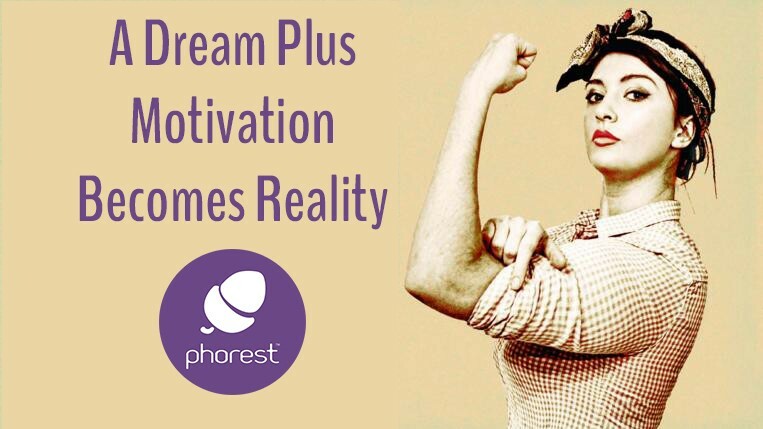 If however you’re one of the few salon owners with passion lead ‘away motivation’ vision for what you want to create, not only are you unlikely to get stuck in a rut, you’ll also have more fun and you’ll make more money as well. So next time you see a humble jigsaw puzzle remember this lesson and if you need some help uncovering your powerful ‘away motivation’ vision (because everyone’s got one-they just don’t know how to uncover it) send me an Email and I’ll be happy to help!